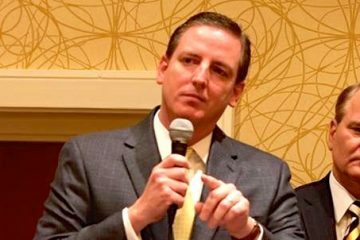 Seminole County Supervisor of Elections Mike Ertel will be Secretary of State under Ron DeSantis after the Governor-elect is sworn in next month, according to a Friday transition press release. The person in the appointed position is, among other things, the state’s chief elections officer. News that Ertel was being considered was first reported by Florida Politics. 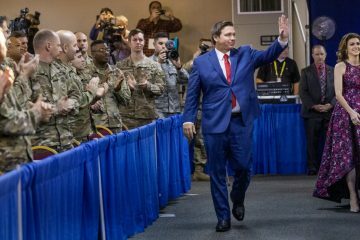 Rumors had been swirling since Election Day that Ertel, a Republican who regularly voices a passion for voters’ rights and elections integrity, might be DeSantis’ choice. He now will replace Ken Detzner, best known as a beer-industry lobbyist before Scott picked him to head the Department of State. 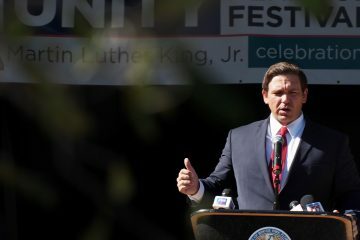 “As Supervisor of Elections in Seminole County – where he has been elected by voters four times – Mike has proven that he is vastly qualified to lead the state’s elections efforts as Secretary of State, and will strive to ensure that Florida voters are confident that elections continue to be fair and accurate,” DeSantis said in a statement. Ertel has been Seminole County’s elections supervisor since 2005. His wife, Michelle Ertel, is a longtime Seminole County Republican operative and commentator. She now serves as committee director for BusinessForce, the staff director for the voice of Central Florida’s business community. 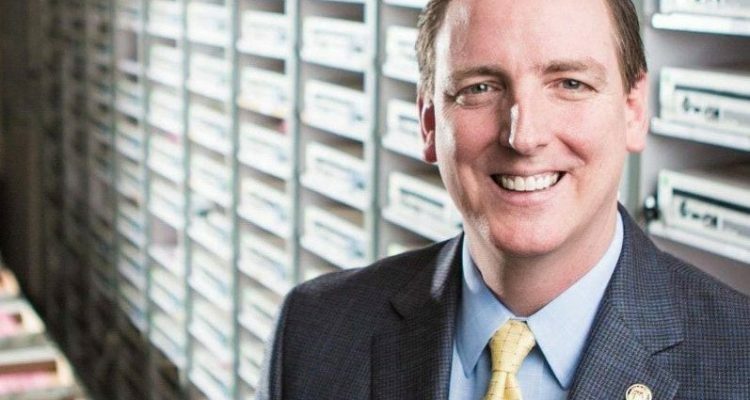 Mike Ertel has previously applied for the Secretary of State’s position; he’s made no secret of the fact that he has wanted the job. Over the years, he has modernized Seminole’s elections offices, winning national awards for its website and social media outreach. He has also drawn praise from both Democrats and Republicans for his handling of elections and has been a frequent commentator on the integrity of the elections process and voters’ rights. Prior to becoming an elections supervisor, he was a radio personality and an award-winning writer and journalist. Ertel also spent eight years in the U.S. Army with service in Panama, Berlin and the Balkans, among others. He was awarded the Meritorious Service Medal, Army Commendation Medal w/OLC, Army Achievement Medal w/2OLC, National Defense Service Medal, and the Expert Marksmanship Badge, among others. After the Army, he served as Seminole County government’s first public information professional, as the director of public relations for a 185-location bank, and conducted post-disaster public relations for VISIT FLORIDA, Florida’s tourism marketing agency. He’s a highly sought out expert on elections issues, speaking to state, national and international election organizations. He has testified before a United States Senate subcommittee, as well as the State of Texas’ Legislature and the National Conference of State Legislatures on voter identification. He has spoken about election law to conventions of the American Bar Association and the American Association of Political Consultants. Ertel was a featured speaker on military voting rights at the Heritage Foundation, and was the only U.S. representative at the International Electoral Affairs Symposium in London, where he facilitated the discussion on rebuilding voter trust. Ertel has twice won International Electoral Awards, in 2013 for rebuilding voter trust, and in 2017 for voter engagement. He was one of ten inaugural recipients of Campaigns and Elections’ Innovator Awards. Ertel has been featured internationally on Fox News, MSNBC, the New York Times, and the U.K. Daily Mail. Ertel attended the University of Maryland University College and is a graduate of the journalism program at the Defense Information School. Ertel completed the Crummer mini-MBA at Rollins College in 2015. 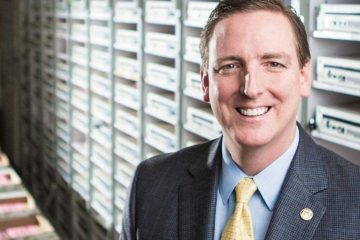 Orlando Life magazine named him the region’s best elected official. Ertel, Michelle, and their dogs, Winston, Betty and Stanley, live in Geneva. They have two children: Zane, 24, and Gillian, 22; both are UCF graduates. Background contributed by Orlando correspondent Scott Powers.